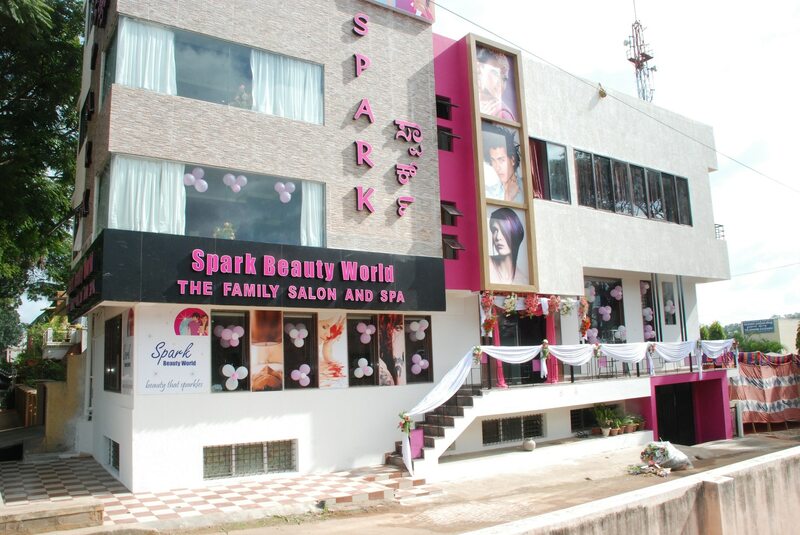 Waxing in Mysore. Waxing is a form of semi-permanent hair removal which removes the hair from the root. New hair will not grow back in the previously waxed area for four to six weeks, although some people will start to see regrowth in only a week due to their growth cycle.